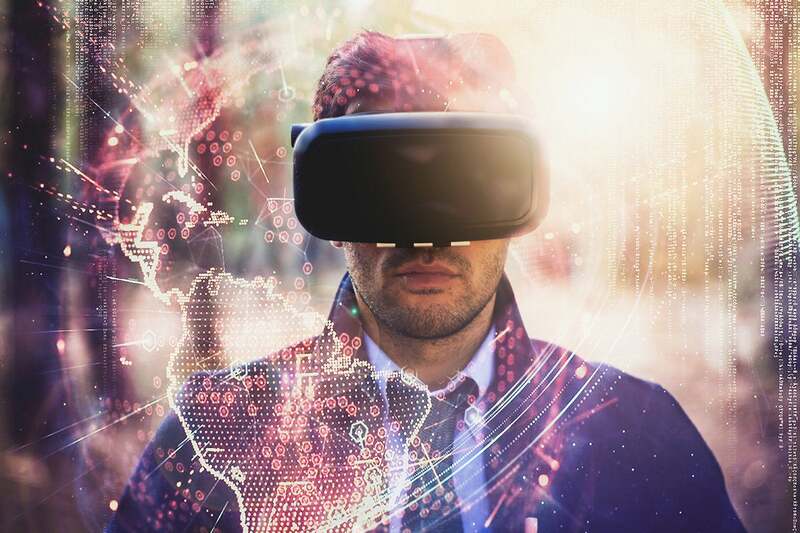 Farmers Insurance Group leverages VR to accelerate the training of its claims adjusters by giving them the opportunity to experience thousands of scenarios. In the insurance industry, training claims adjusters is a non-stop challenge. These public-facing employees work with clients in stressful situations, and their expertise is essential to giving customers the service they expect while ensuring efficiency for the enterprise. Experience is the best teacher, but re-creating the many scenarios claims adjustors might encounter creates logistical and financial hurdles. Farmers Insurance Group sees virtual reality (VR) as the solution to overcoming those hurdles. "We've been watching the VR space for a number of years now," says Jessica Decanio, head of claims training, Farmers Insurance Group. "When we first looked at it four years ago, it was very cost-prohibitive. The price point has finally got to the place that we knew this was going to be part of our future."